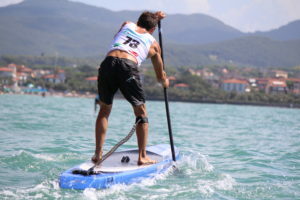 The U-Boat is the fastest smooth/flat water board on the course. 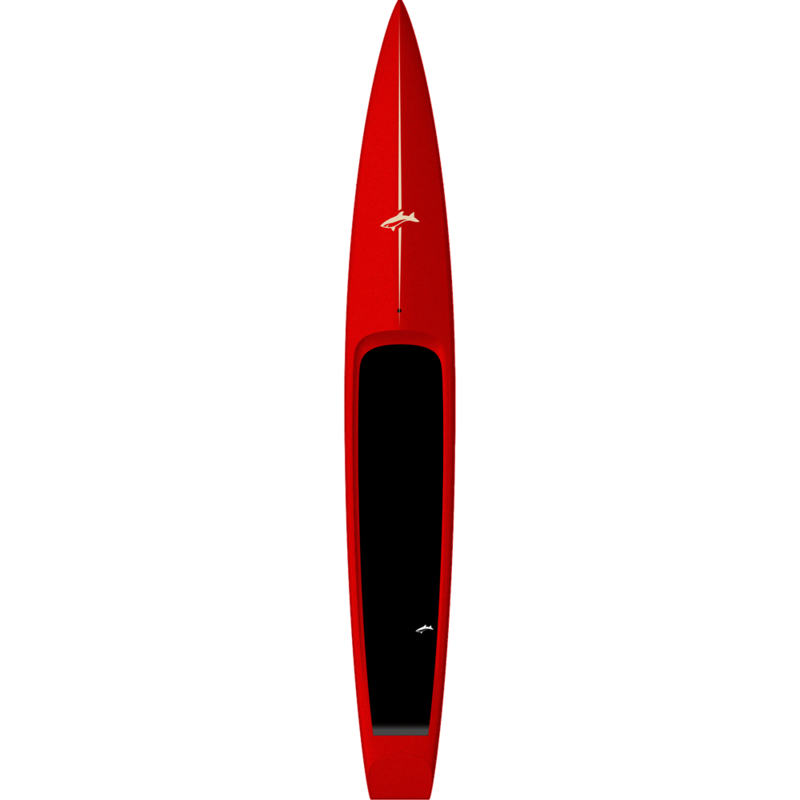 This year we’ve done some minor changes in the shape that resulted in major performance changes. 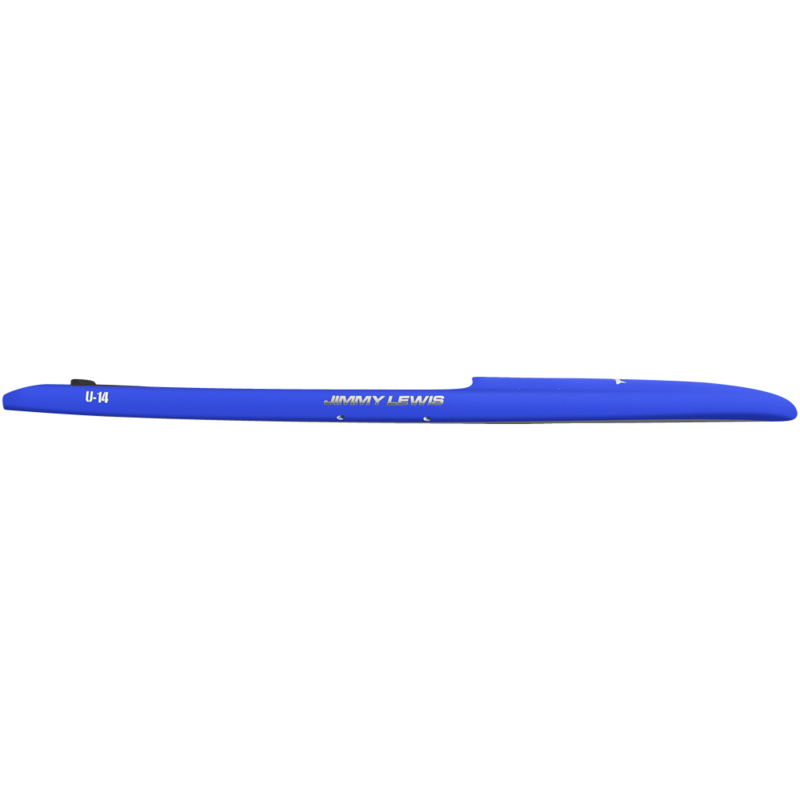 The most noticeable change is the wider tail block. 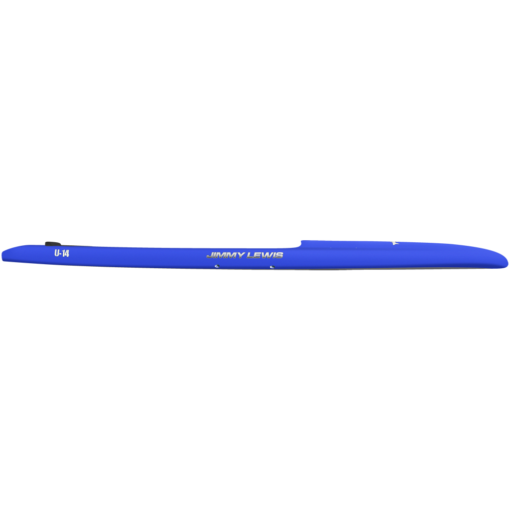 This increases the stability dramatically. 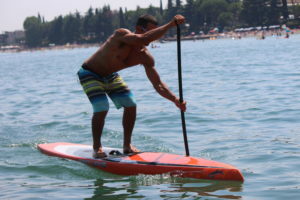 The rails in the back are harder too which also adds to stability and makes for quicker water release. 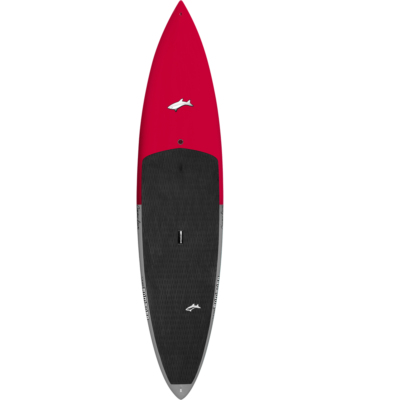 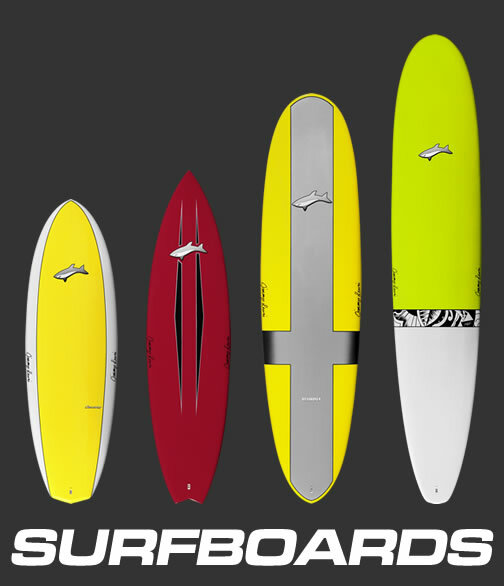 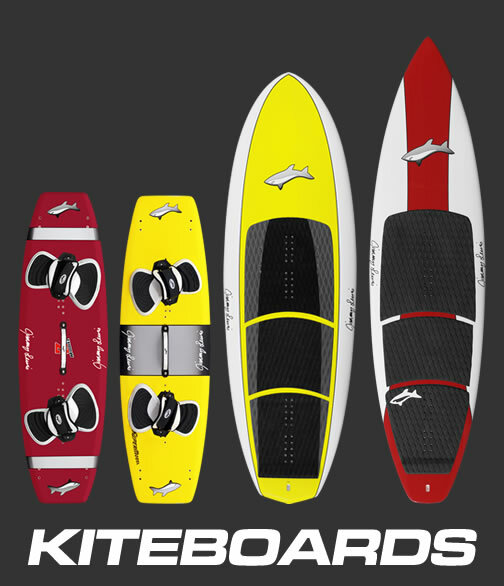 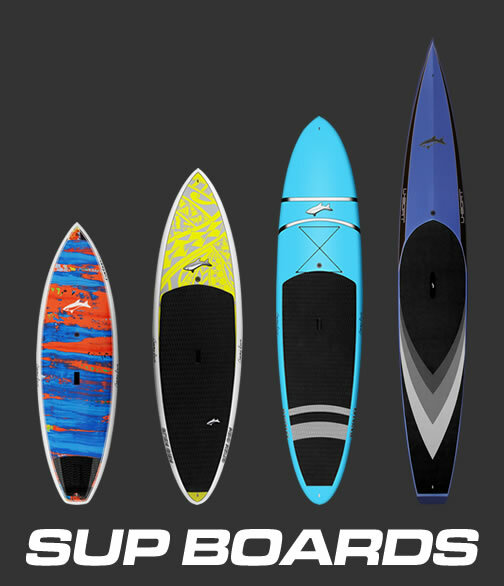 Like the original U-Boats these 4 new models have the Jimmy Terrell inspired “square” type concave under the standing zone which adds to the stability and speed as well. We call that the “Quickcave”. 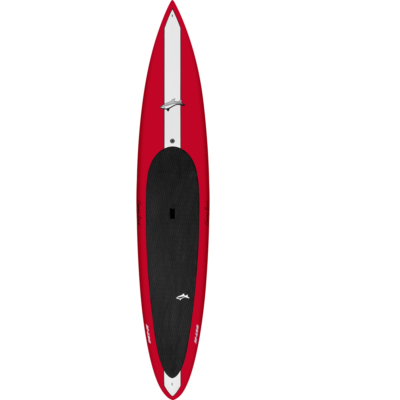 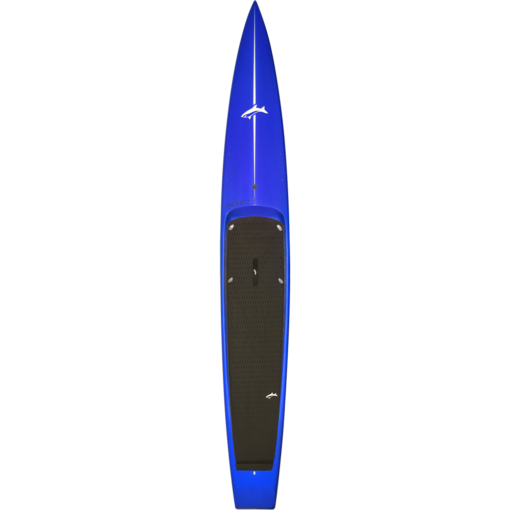 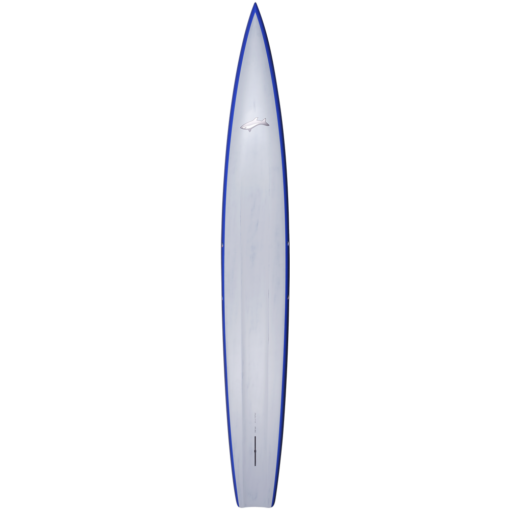 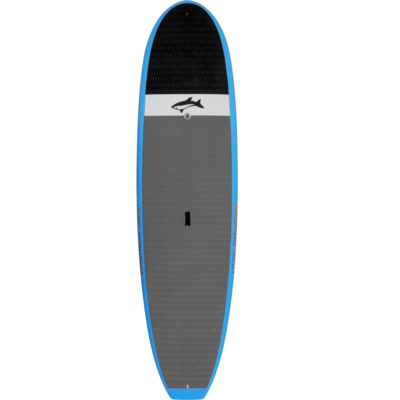 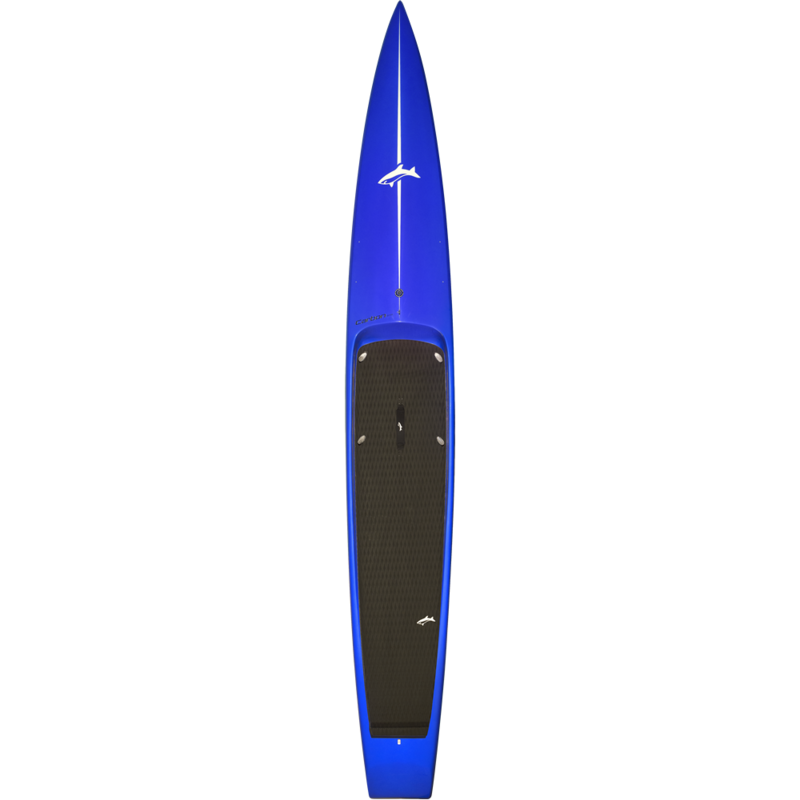 The rocker line and outline are both designed to “split” the water with the least amount of resistance as you paddle through it, resulting in maximum acceleration and speed. 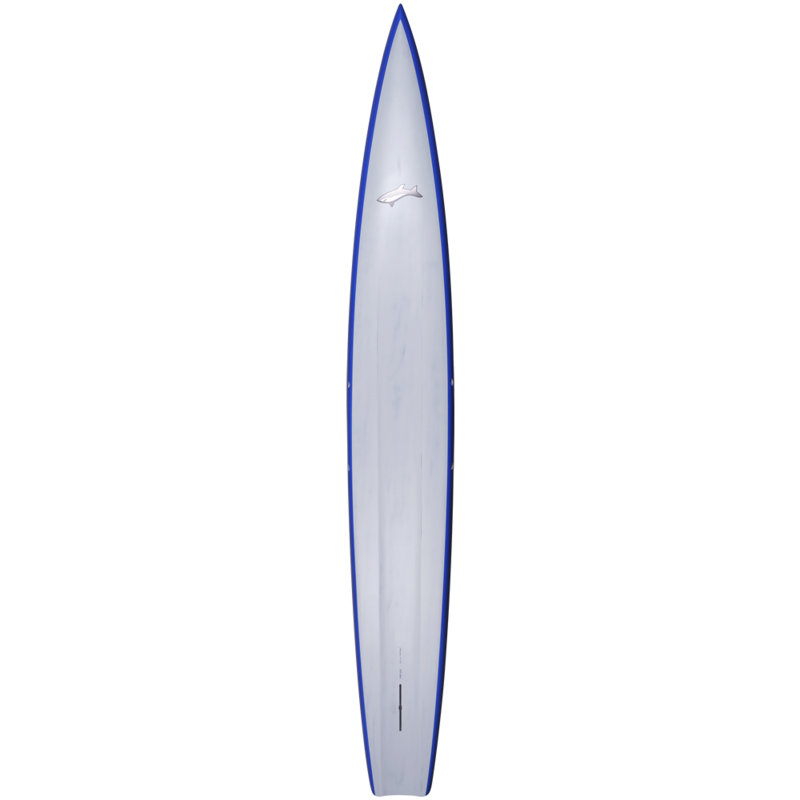 Comes with 7″ JL race fin.